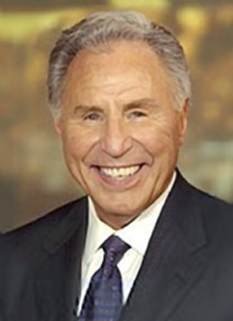 Lee Corso is one of college football’s most knowledgeable, opinionated and entertaining analysts and a key member of ESPN’s college football broadcast team. Corso -- who joined ESPN in 1987 after 28 years of football coaching experience at the college and professional levels, including 17 seasons as a head coach – serves as a game analyst for the Thursday night telecasts and as a studio analyst for College GameDay and the half-time and scoreboard shows. Corso was head coach at Louisville from 1969-72, where he compiled a 28-11-3 record, taking the Cardinals to their first bowl game ever, the Pasadena Bowl. He moved to Indiana in 1973, where in 10 seasons the Hoosiers went 41-68-2. His tenure was highlighted by the school's first bowl victory in 75 years, a 38-37 decision over previously unbeaten Brigham Young in the 1979 Holiday Bowl. 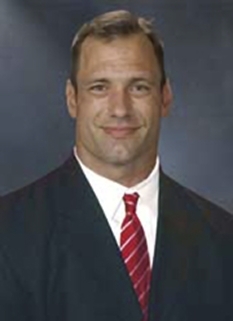 He then coached Northern Illinois to a 4-4-1 mark in 1984 before taking over the reins of the Orlando Renegades of the United States Football League (USFL) in 1985 for one season. He began his coaching career as an assistant coach for 11 seasons (1958-68) at Florida State, Maryland and Navy. 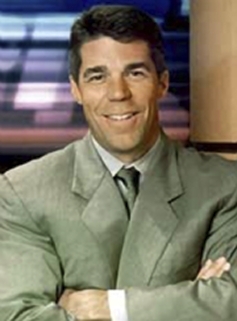 He joined ESPN in 1987 and called one season of Arena Football and two years of college football. Corso moved to College Game Day in 1989 and in recent years, his presence has helped the show earn a huge following. In 1993 the show began travelling to the biggest Saturday games. Corso, with his unique combination of daring predictions, self-deprecating humor and penchant for wild hats (or the headpiece of a team mascot), has become a cult figure among students. His "Not so fast my friend," catchphrase as he begins to counter the prediction given by analyst partner Kirk Herbstreit, has become his trademark. Corso, whose college roommate was actor Burt Reynolds, received four varsity letters in both football and baseball at Florida State and is a member of the FSU Hall of Fame. He received his bachelor of arts degree in physical education in 1957 and his master's degree in administration and supervision in 1958. 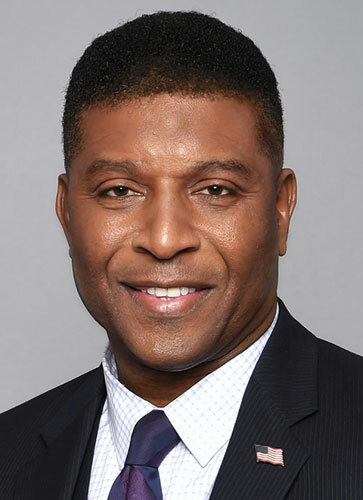 Corso is Director of Business Development for Dixon Ticonderoga in Maitland, Fla., an international diversified manufacturer and marketer of writing and arts products. DISCLAIMER: PFP Sports Talent Agency does not claim to represent itself as the exclusive agent for Lee Corso. PFP Sports Talent Agency is a booking agency that represents organizations seeking to hire pro athletes and sports personalities such as Lee Corso for speaking engagements, personal appearances, product endorsements and corporate entertainment. Fees on this website are estimates and are intended only as a guideline. Exact fees are determined by a number of factors, including the location of event, the talent’s schedule, requested duties and supply and demand. PFP Sports Talent Agency makes no guarantees to the accuracy of information found on this website and does not warrant that any information or representations contained on this website will be accurate or free from errors. We are often asked how can I find out who is Lee Corso's agent? 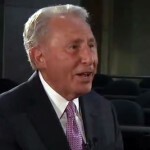 To find Lee Corso appearance fees and booking agent details, you can contact the agent, representative or manager through PFP Sports Talent Agency for speaking fee costs and availability. PFP Sports Talent Agency can help your company choose the ideal sports personality for your next marketing campaign. To hire Lee Corso for an appearance, speaking event or endorsement, contact Lee Corso's booking agent for more information.